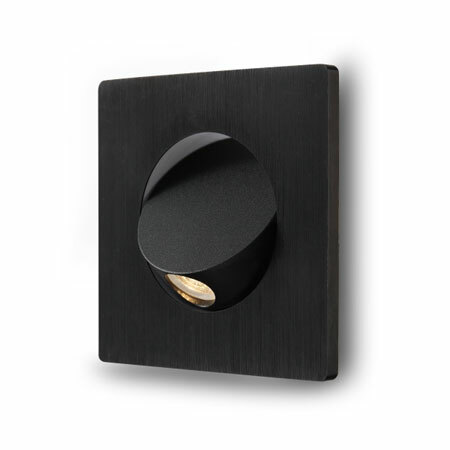 If you are looking for a chic and elegant recessed reading light for your bedroom, you may want to take a look at the Elegante Square black recessed LED reading light. 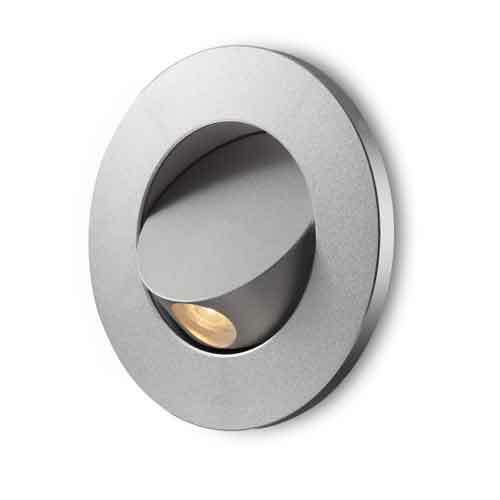 This light has several nice features worth considering. 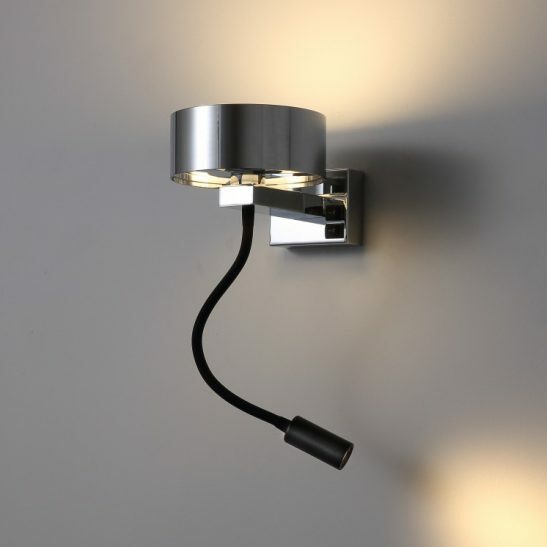 For starters this LED reading light’s body recesses into the wall for a modern semi-flush look. 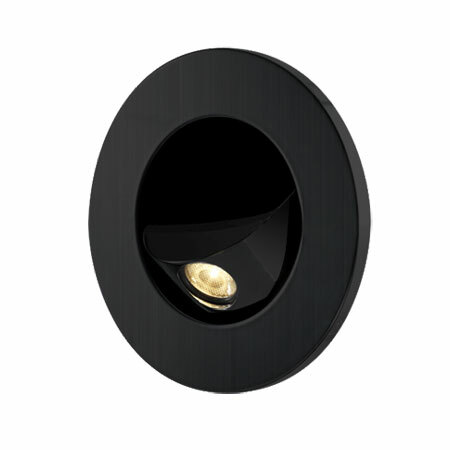 The light has a nice black finish and the back plate measures 110mm by 110mm and requires a 80mm hole cutout, which the light’s body fits into. 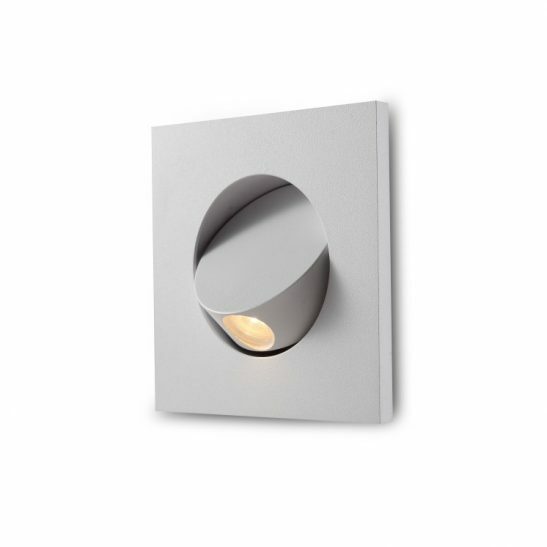 The LED driver fits into the wall void so all you see is the square light back plate so everything looks nice and neat. 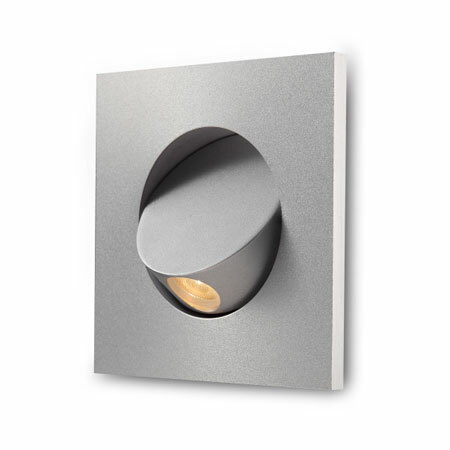 This Elegante square black recessed LED reading light connects directly into the 240 volt main and should be installed by a licensed electrician. The on/off switch for the light is rather unique as the light turns on when you turn the head outward and shuts off when you tilt the head back. 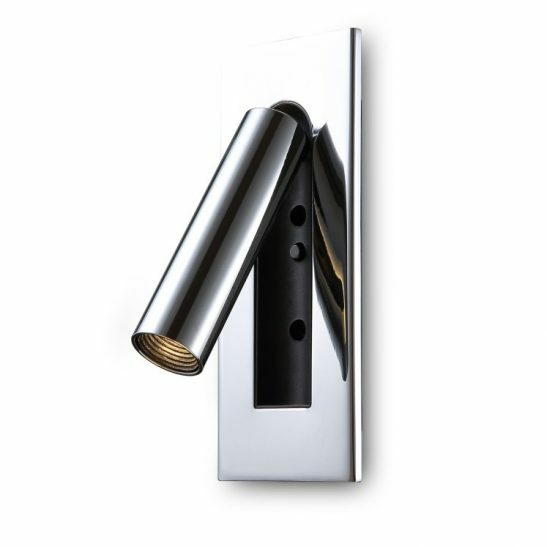 The tiltable head can also be adjusted so you can direct the light beam exactly where you want the light to go. 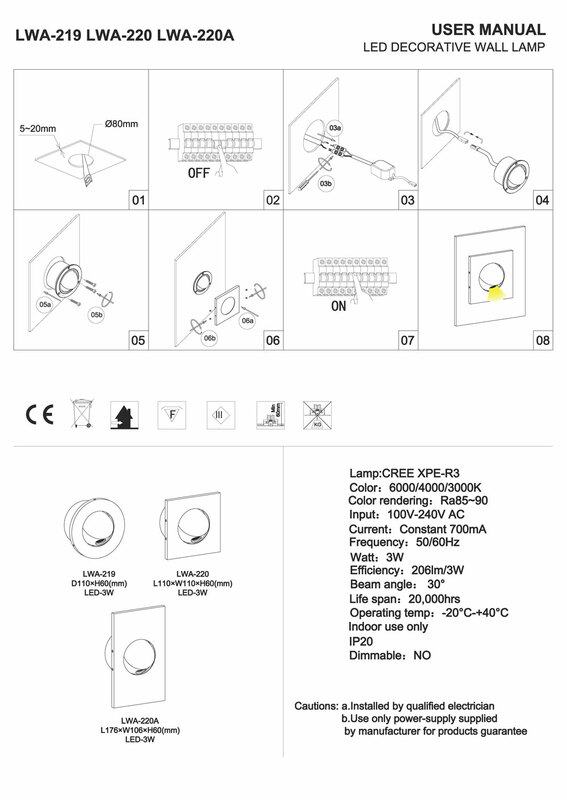 This 3 watt CREE LED recessed reading light has an output of 206 lumens of light, which is plenty of lighting for reading. 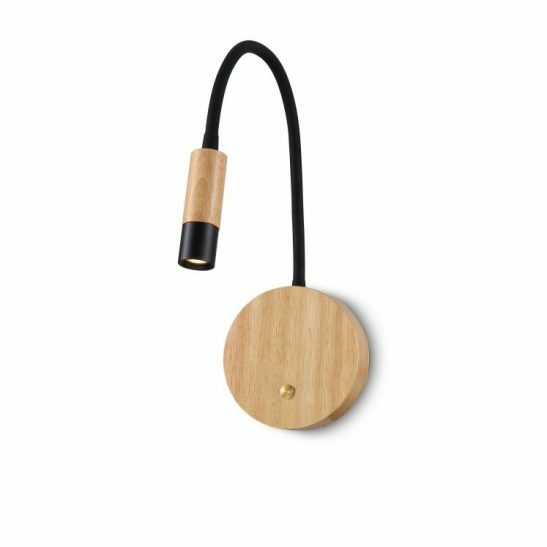 This light is designed to provide you with a minimum of 20,000 hours of light and you will never had to change a light bulb. 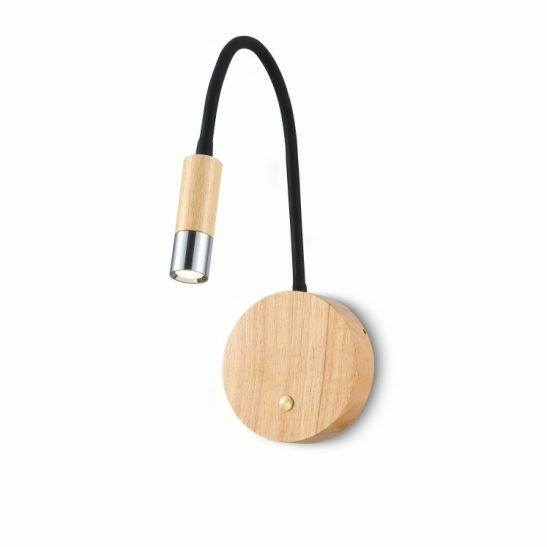 The Elegante reading light comes with a full 3 year guarantee so you have the assurance that you will be reading in bed for many years to come.